Stability The photo is of a threshold that is over 100 years old. Through the years it has been added to and rebuilt. 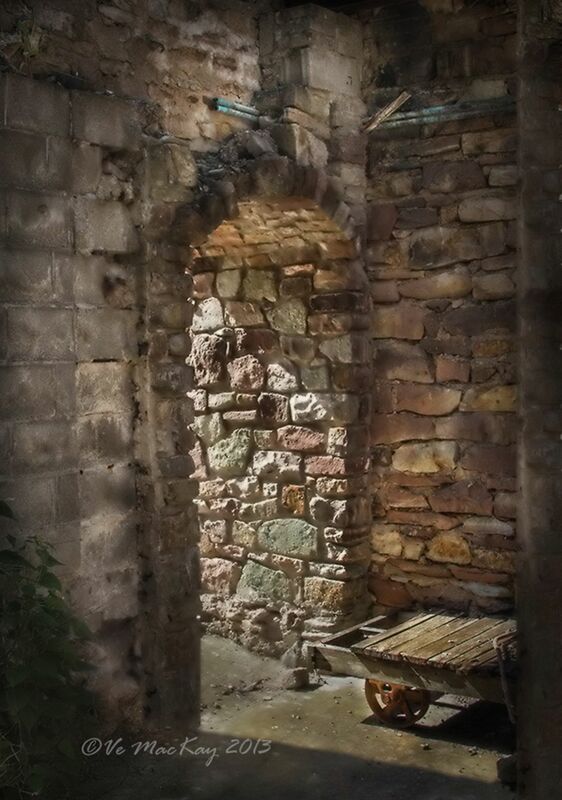 The building around it has collapsed, yet the original stone doorway still stands strong. Date Uploaded: Nov. 26, 2013, 9:25 p.m.